About a month ago, I set out on a solitary, one bowl eating journey. I planned to eat from my one bowl, like a monk. 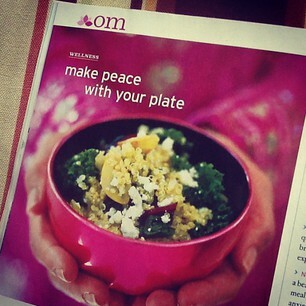 A fitting photo from Yoga Journal’s short article “Make Peace with your Plate.” February 2013. Content. Peaceful. Honoring life. Honoring my body. Well, one path lead to another and I quickly changed routs. I got through about the first four chapters of the book, “One Bowl: A Guide to Eating for Body and Spirit” by Don Gerald. Turns out it’s more of a workbook, trying to get you to journal your thoughts and feelings about your relationship with food. I’ve toyed with the idea of going Paleo for a while now. Ever since I was diagnosed with Hashimoto’s disease and told to cut gluten. But I could never quite get past that emotional connection to eating grains. In the four short chapters I did read of “One Bowl,” I partook in quite a bit of soul searching about my connection to food and my emotional dependency. So my discovering One Bowl eating wasn’t for naught. 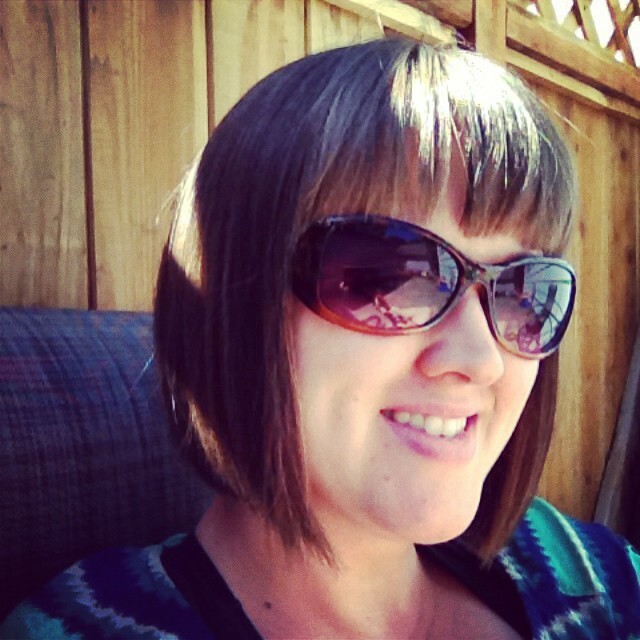 One Bowl eating was my final turning point to embracing the grain free, paleo lifestyle. So how can one be a yogi and follow a hunter- gatherer, caveman eating lifestyle? It would make an interesting blog topic wouldn’t it? Stay tuned my friends, and I’ll gladly share my thoughts. P.S. You can follow me eats on Instagram, if you’re curious: Instagram.com/yogishawnee!